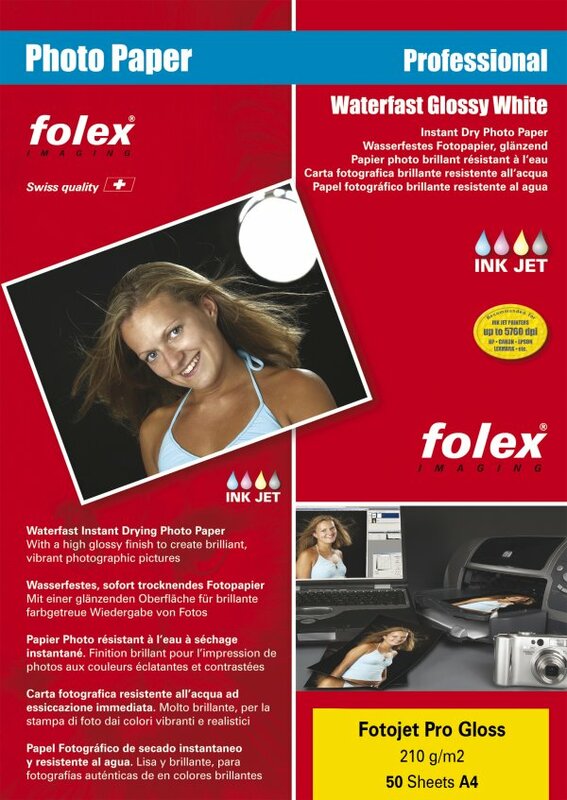 Super weight glossy photo base paper with a nanoporous coating which absorbs inks instantly into the surface and produces stunning photographic results. Papers can accept high levels of dye and pigmented ink which dry instantly, exhibiting superior flatness and colour brilliance. Ultra Pro paper is the ultimate for photographic images from your digital camera, photo CD, etc. Dye based inks will be immediately touch dry, pigmented inks may take a few minutes more depending on the ink density.